This sure cure for a cold or whatever ails is a Southern favorite. Boil water. Put bourbon and honey in a coffee mug. Squeeze the juice from two wedges of lemon into the mug. Poke 3 holes in the rind of the remaining lemon wedge and push the cloves into the holes. Pour 4 fl. oz. (1/2 cup) boiling water into the mug and stir well to dissolve the honey. Add the clove-studded lemon wedge and let steep for a couple of minutes before drinking. Now that’s what I call a hot toddy! 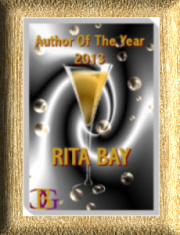 Thanks Rita Bay.